The first international kindergarten class at Clifford School started in 1999 with one class of 20 students. 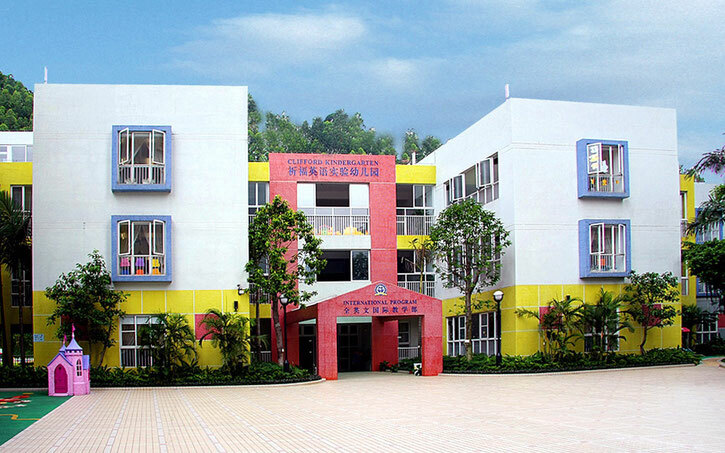 In 2008, the kindergarten opened as its own international program with 6 classes and 132 students. In 2014, we grew to 15 classes, over 350 students and our own campus located on Clifford Estates. Today, Clifford International Kindergarten has independent kindergarten status with 21 western teachers and support staff made up of over 100 people.